Dubai Marine Beach Resort and Spa, Jumeirah 1, Dubai, United Arab Emirates. Established in 2002, Club Boudoir was the Most Exclusive Club of Dubai at the time. There was only ONE place where most of the party goers and elite used to come for entertainment and parties. Boudoir was inspired by the French restaurant/lounge concept in the early days. 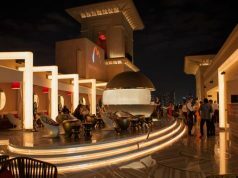 Later on when people started to enjoy the DJ music and entertainment more, the place transformed into the Top Clubs of Dubai during the 2000s. 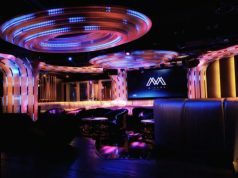 Currently Boudoir Club is ranked as one of the top 5 clubs in United Arab Emirates. Club Boudoir has hosted more than 200 international celebrities ranging from Rap Stars from US to Bollywood Stars . Over the last 14 years the name ‘Boudoir’ has become a legacy for the partying crowd in Dubai.